Many actors decide to give voiceover work a try. This is a growing field and today’s technology has made it easier for the average person to try voiceover work without making a huge commitment to the profession. Already having honed the acting- and improvisation skills, many actors believe that they can make the transition rather seamlessly. 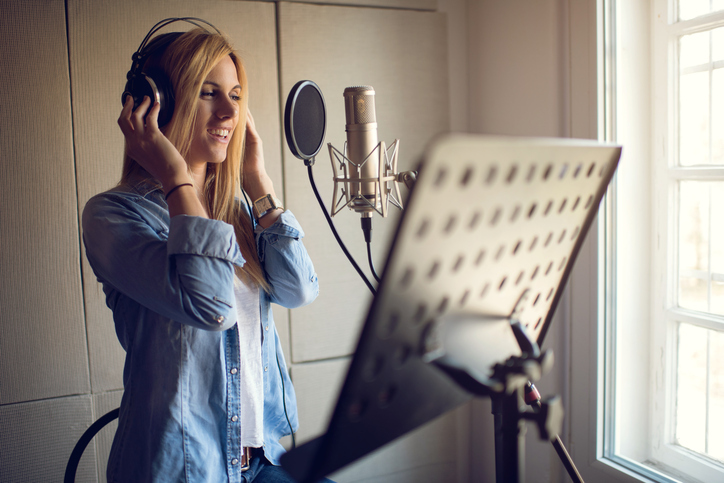 It is true that many of the same skills will be employed when recording voiceover scripts as would be used on the stage, but there are also key differences between these two types of work. You should be aware of these before you begin, so you can adjust your approach accordingly. 1. Volume If you start to record a voiceover in the same volume that you would use on stage, you will likely end up scaring anyone who plays the recording back. Unlike stage actors, who must project their voices to fill a theater, voiceover artists must learn to speak into the microphone at the same volume they would use in day-to-day conversation. At least, that is the case for most jobs in this profession. 2. Interaction Many people find it easier to act the part when they are able to read and react to the expressions of a fellow actor or members of an audience. This comfort is taken away when doing voiceover work. In the vast majority of cases, it is just going to be you and the microphone in the studio. You have to be able to imagine those reactions and change your tone and approach accordingly. 3. Physical Expression Stage acting also allows for a lot to be expressed through body language and facial expression. When you are sitting behind a microphone and the only part of the performance to be witnessed by the intended audience is the audio, you can’t rely on that any longer. You have to really test the limits of your voice to get every ounce of feeling out of it, so the full story can be told without physical expression. But don't be afraid to move your body, hands, etc. as you normally would in real life... just maintain your proper distance from the mic.